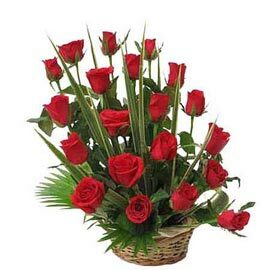 Our Birthday reminds us of the day when we came into being. 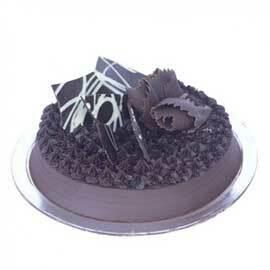 With each Birthday we leave behind a lot of memories and walk ahead with new hope and wishes. 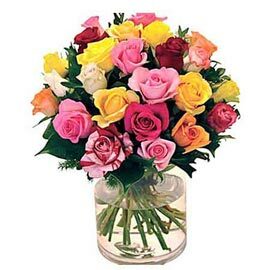 We all have faced many colors of life and many shades of emotion. 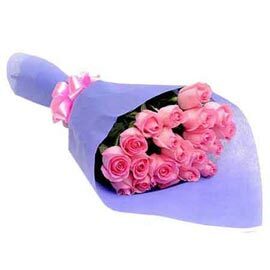 Our memories as well as our hopes, both have many color and shades. 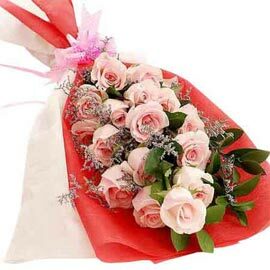 What can be perfect, then Flowers to cherish those past memories, strengthen those hopes and shower those wishes? 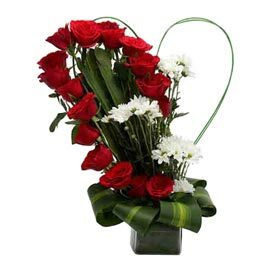 I guess Flowers are the most naturalistic way of expressing our love, emotions, and wishes. 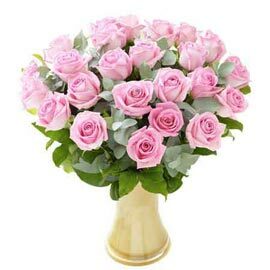 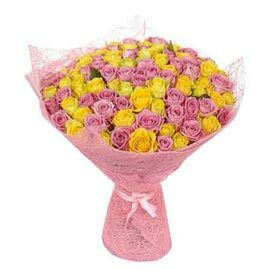 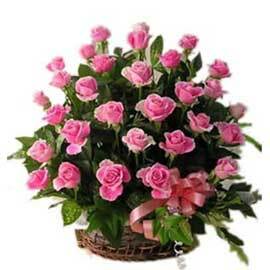 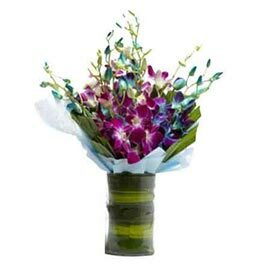 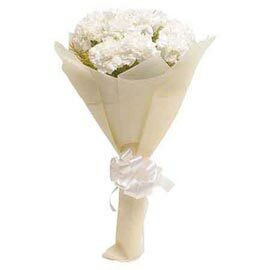 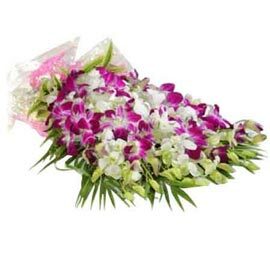 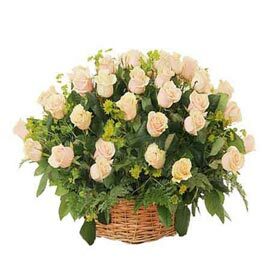 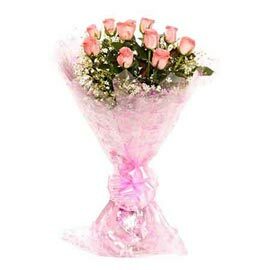 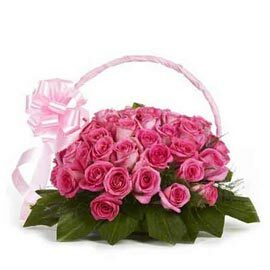 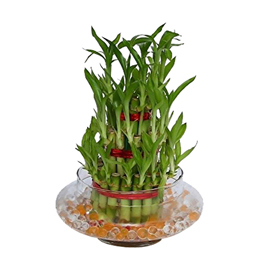 We provide you with freshest Flower collection to Send on Birthdays. 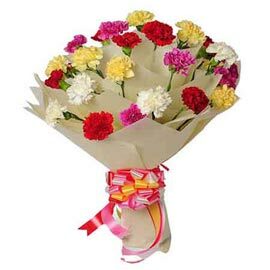 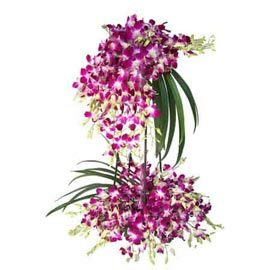 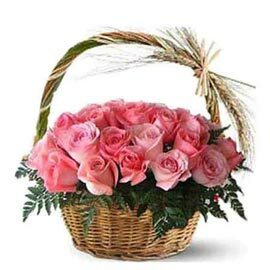 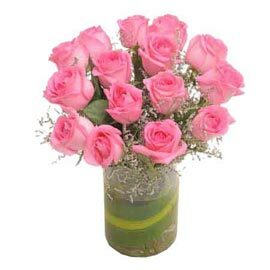 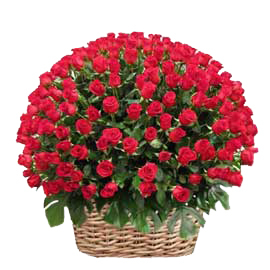 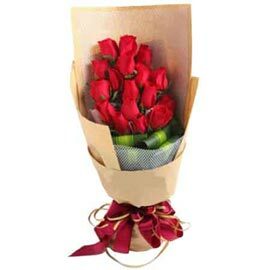 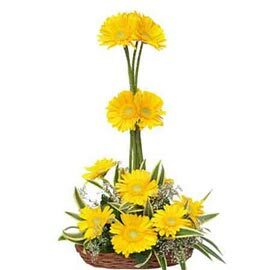 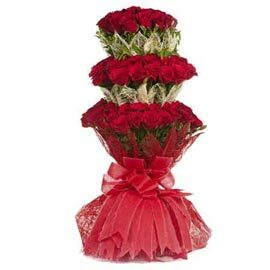 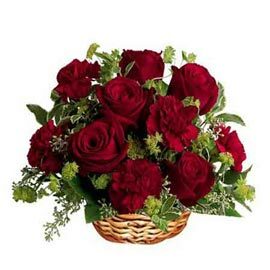 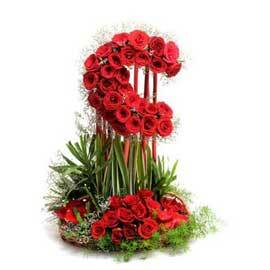 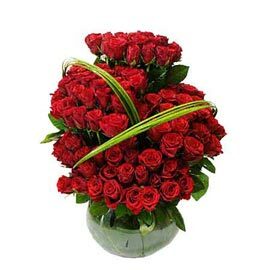 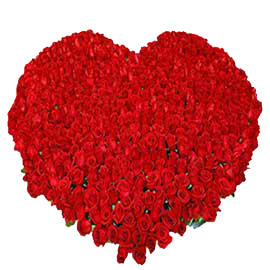 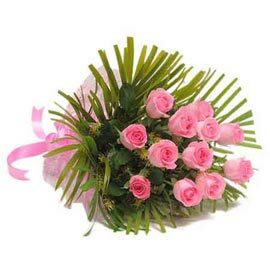 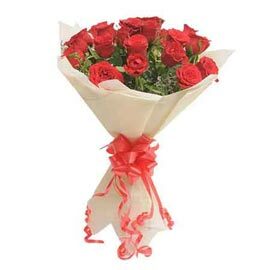 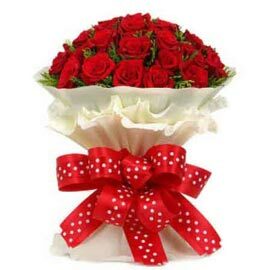 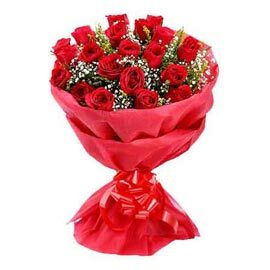 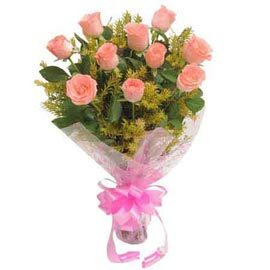 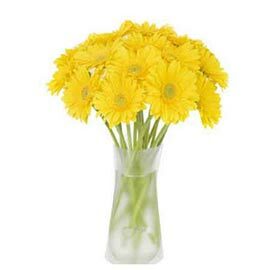 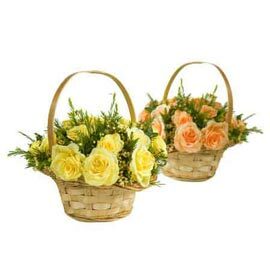 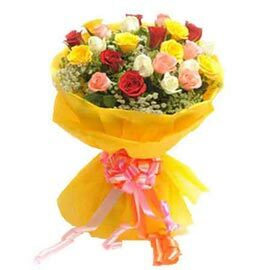 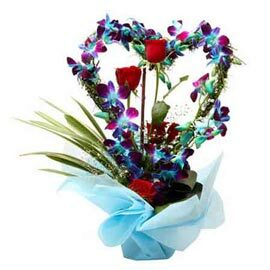 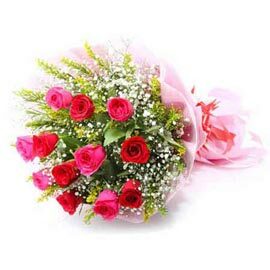 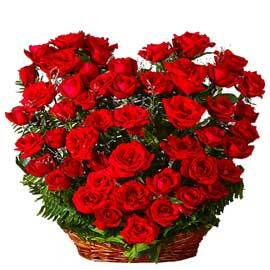 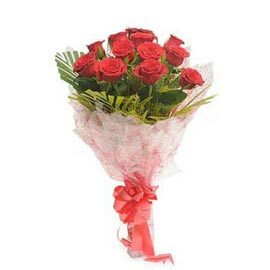 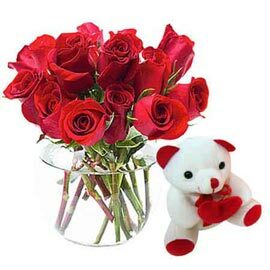 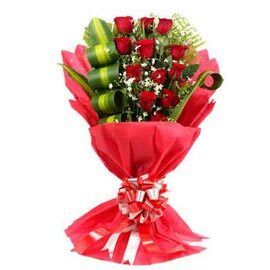 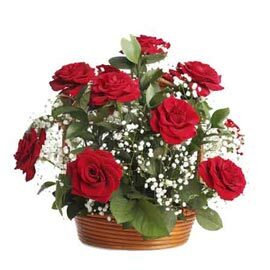 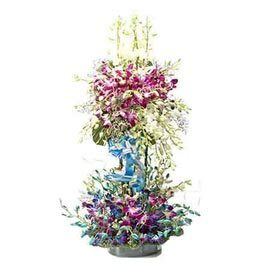 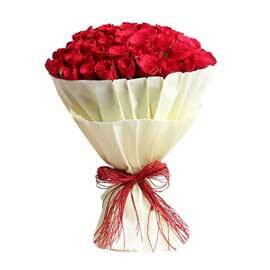 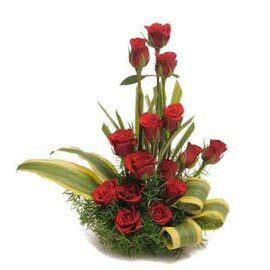 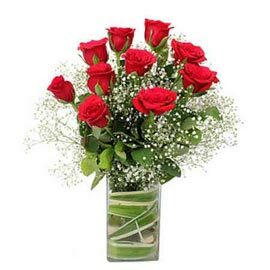 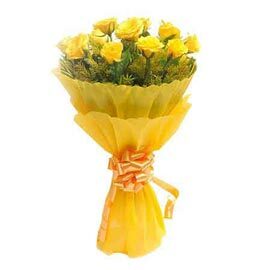 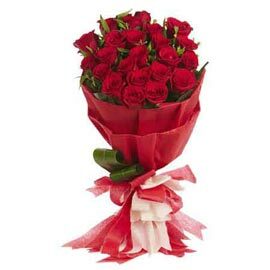 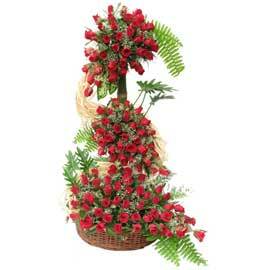 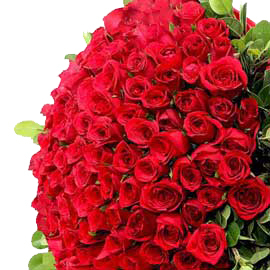 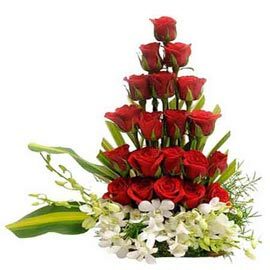 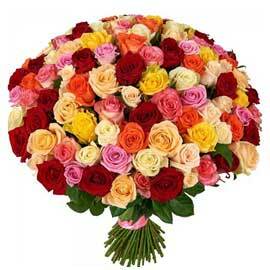 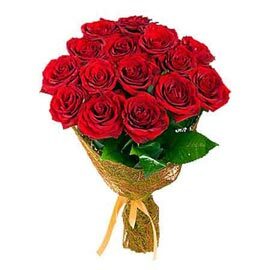 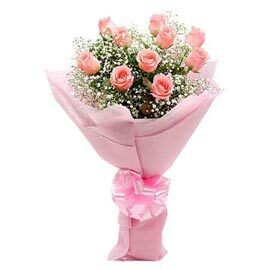 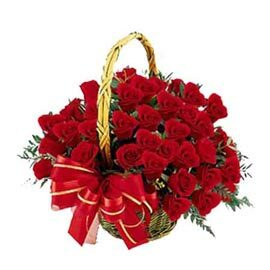 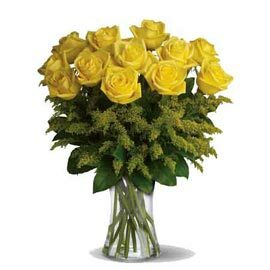 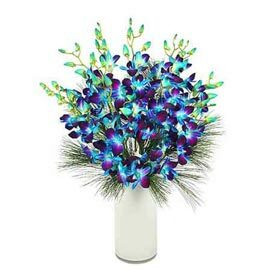 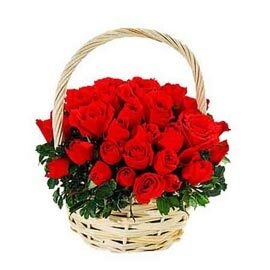 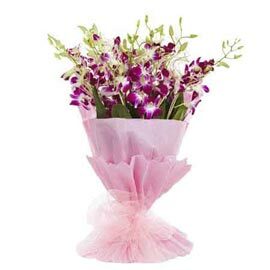 On the upcoming Birthday of your dear one's Order Birthday Flowers in Kanpur. 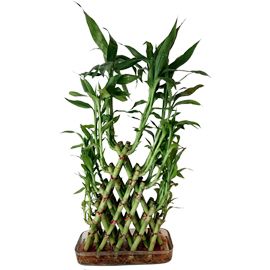 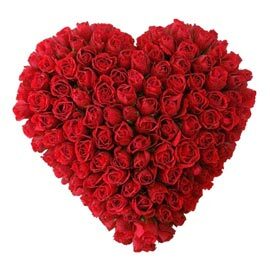 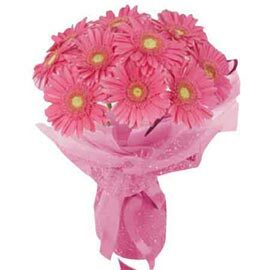 We have a huge range of Flowers including Roses, Gerberas, Carnations, Lilies & Orchids etc. 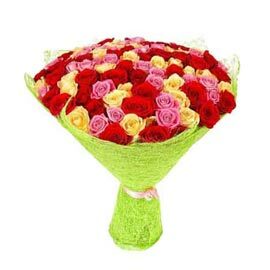 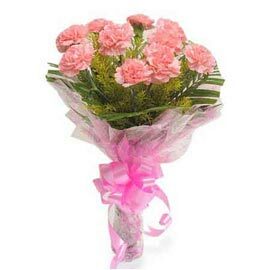 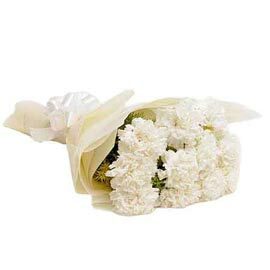 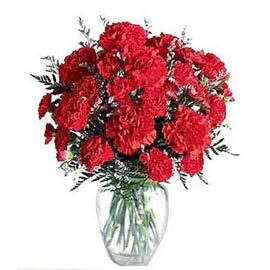 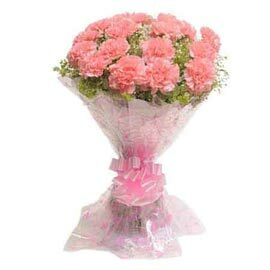 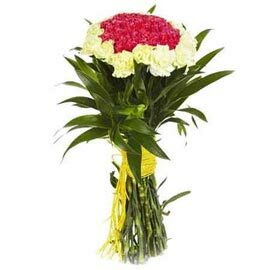 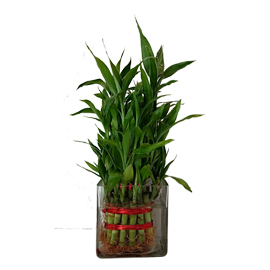 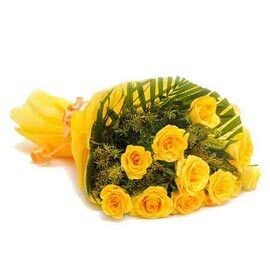 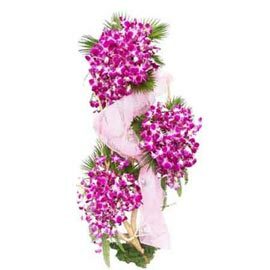 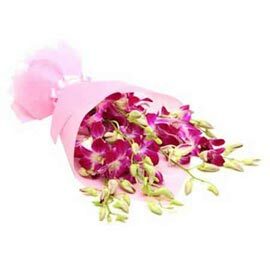 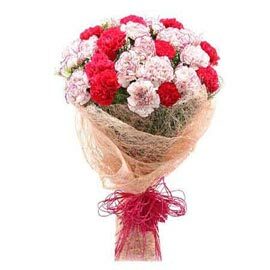 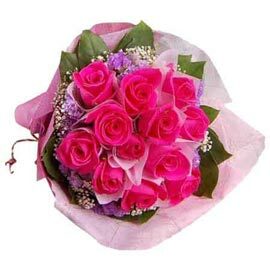 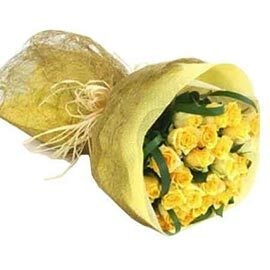 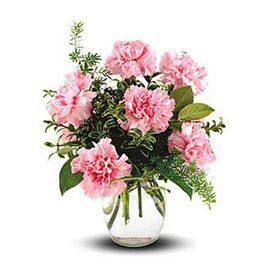 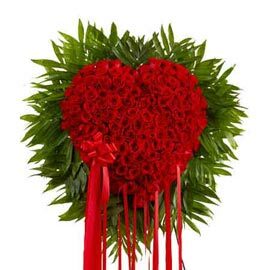 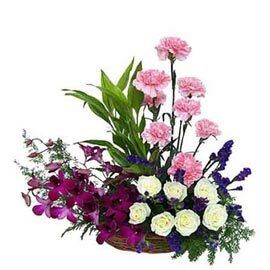 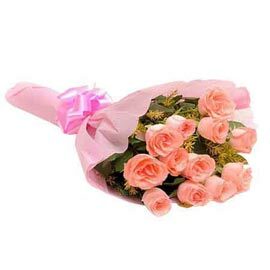 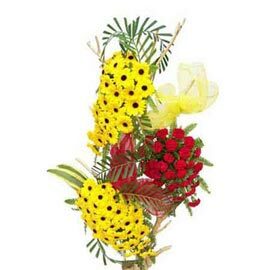 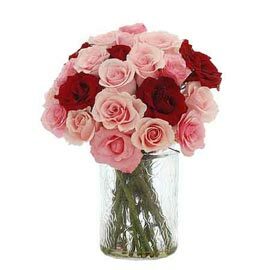 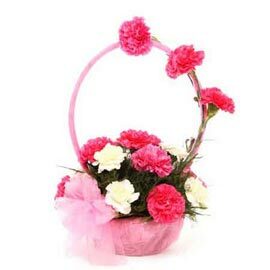 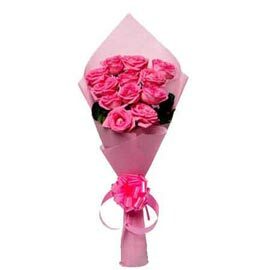 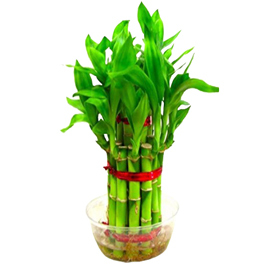 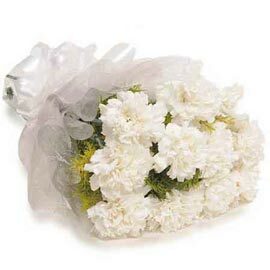 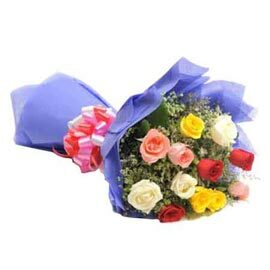 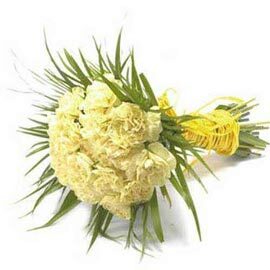 You may choose among mono Flowers Bunch or Poly Flowers Bunch, in Poly Flowers Bunch we have combinations of the same Flower in the different colors, as well as different Flowers as for example we have Combos of Red and Pink Roses, Mixed Roses, Mixed Carnations, Red and Yellow Carnations, Pink Rose and Lilies etc. 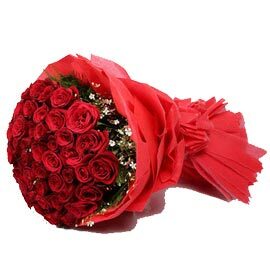 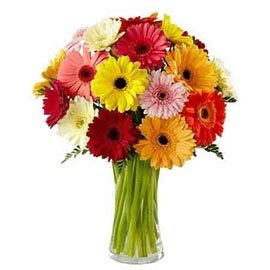 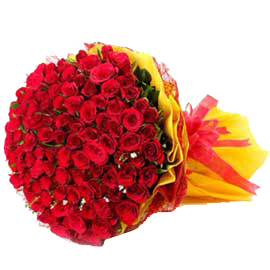 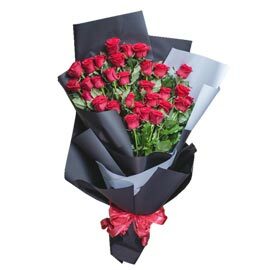 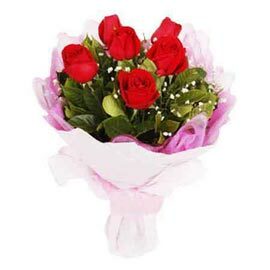 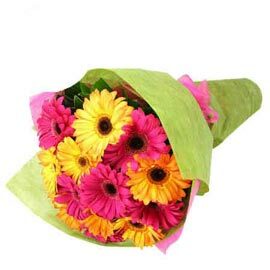 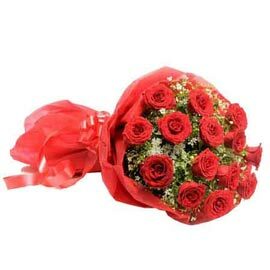 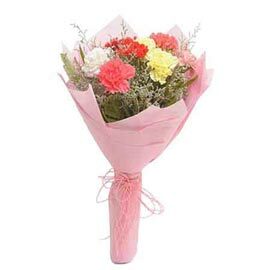 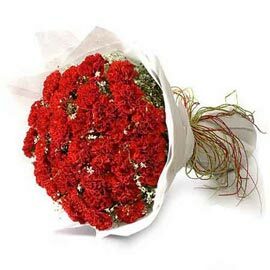 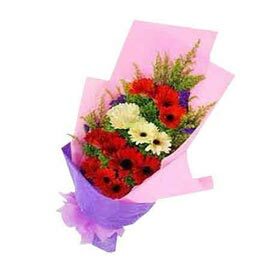 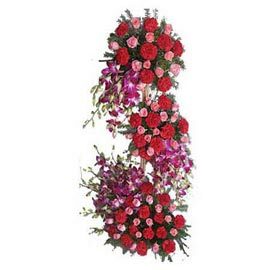 In Mono Flower Bunch we have a Bunch of Red Roses, Bright Orange Gerbera, Pink Lilies, Red Carnations etc.